Welcome! 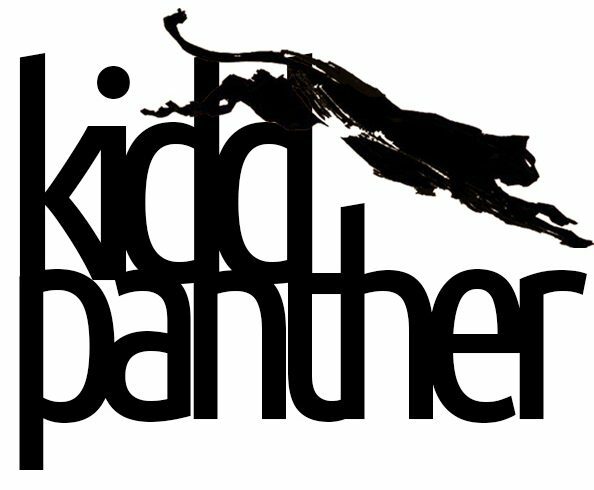 Thank you for visiting Kidd Panther’s photography archive page! My photography is not my expression, but it is to show how beautiful moments are at all places. Art encourages individual identity as well as creative thinking. I believe each person sees art differently in their own liking and emotions. As a humble artist, I am grateful to have the opportunity to envoke people’s thoughts and emotions through my photography. With my little Nikon digital camera I got for my 16th birthday, I kept taking it everywhere to capture my friends, family, trips, and wonderful experiences throughout my teenage and early adult life. What a journey it has become and now I am keen for more. My camera captures what I consider to be beautifully simple moments. Photography keeps me thinking and creatively finding new ways and places to capture these beautiful moments.